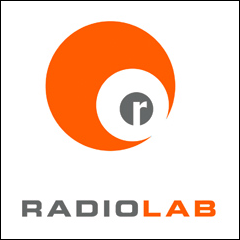 Radiolab fundraising shows and spots. Mysterious balloons, cowboy sheriffs, and nazi prisoners of war living right next door. Democracy is on the ropes. Today on Radiolab, we ask: how do we fix it? You know the drill - all it takes is one sperm, one egg, and blammo - you got yourself a baby. Right? Should a juror be able to ignore the law? Today, a hidden power that is either the cornerstone of our democracy or a trapdoor to anarchy. If the president orders the launch of nuclear weapons, is there anyone that can say, “NO”? The final episode in our three part series on human reproduction.